Size: 12, Color: Brown is currently out of stock! 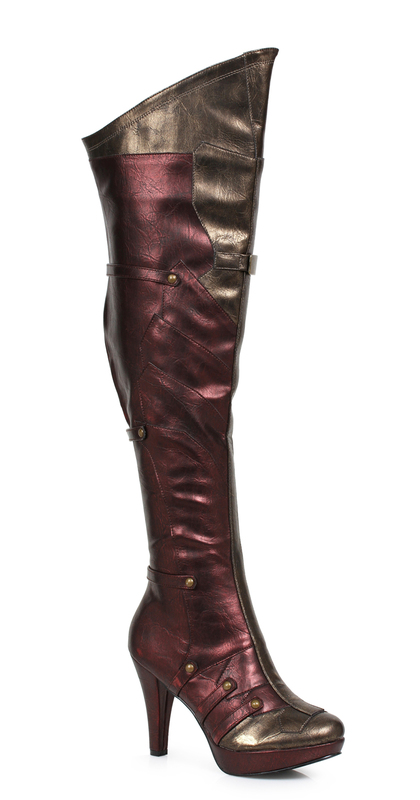 These Women's Thigh High Boots are the perfect addition for your Wonder Woman costume. Includes (1) pair of boots with 4" heel.